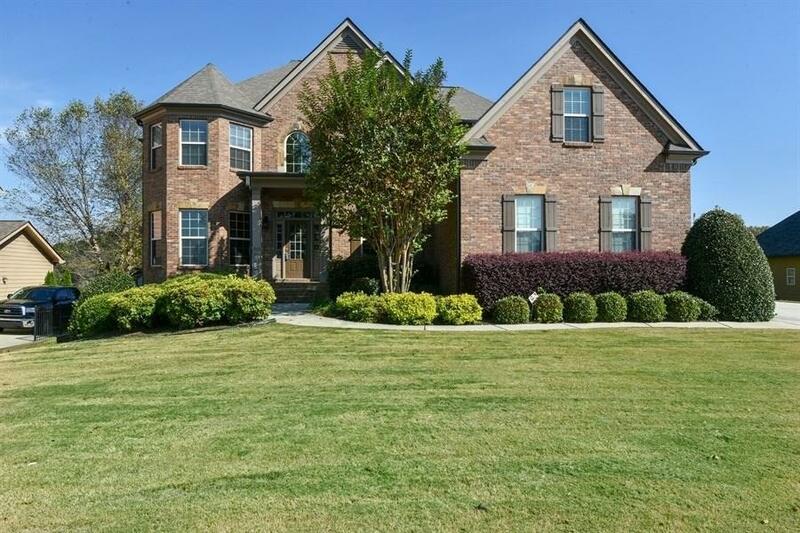 6 Bedrooms/5 Bath Traditional Home in the Traditions of Braselton with Bedroom on Main! 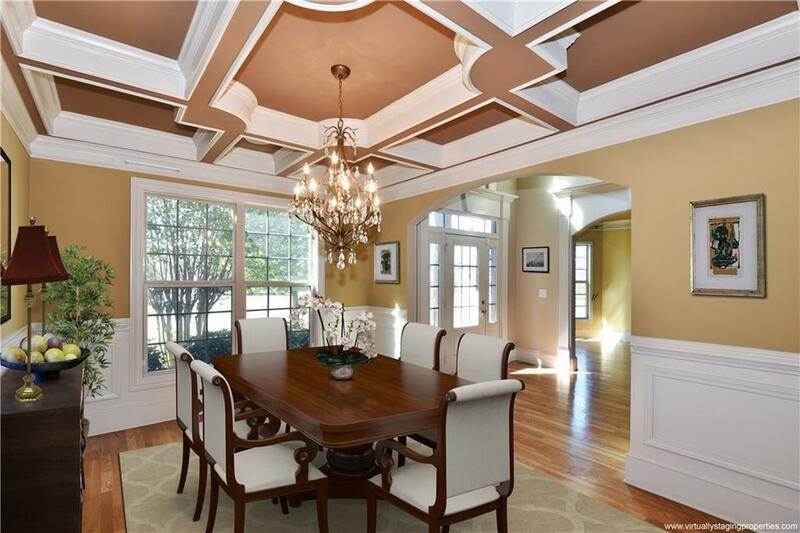 Large Kitchen opens to Family Area with Breakfast Bar, Breakfast Room, Granite Ctops And Island. Hardwoods throughout Main Level. 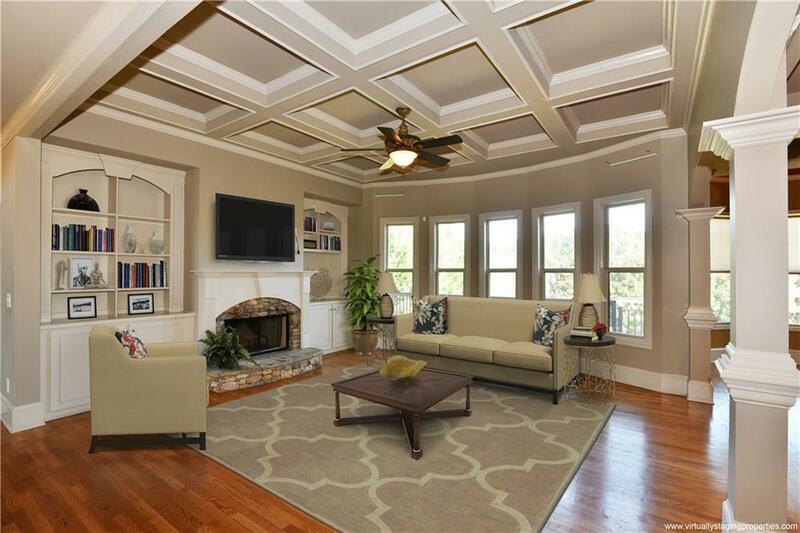 Separate Dining Room, Large Master Bath with Double Vanities and Separate Tub/Shower. 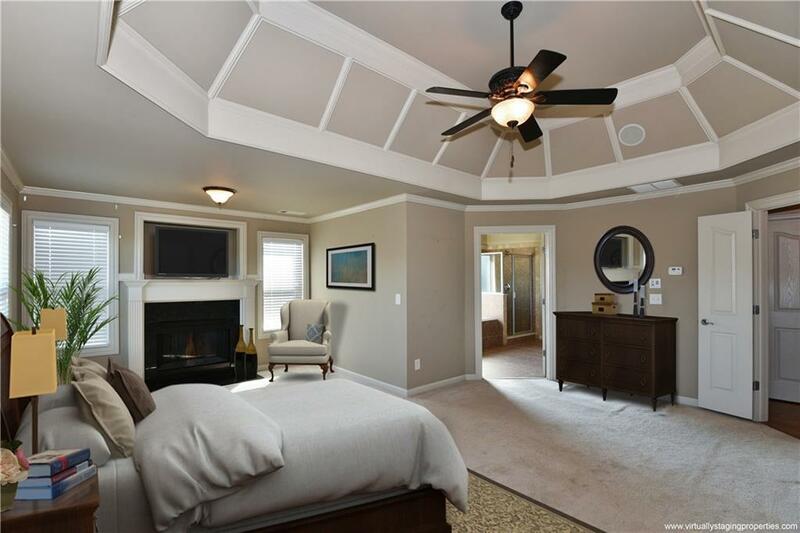 Spacious Secondary Bedrooms Upstairs with Media/Bonus room. Second Kitchen in Basement with Large, Great Room, Bedroom and Outdoor Patio. 3 Car Garage with Level driveway. This is a corporate relocation listing.